Can I get married in Church? PGS: How does it work? 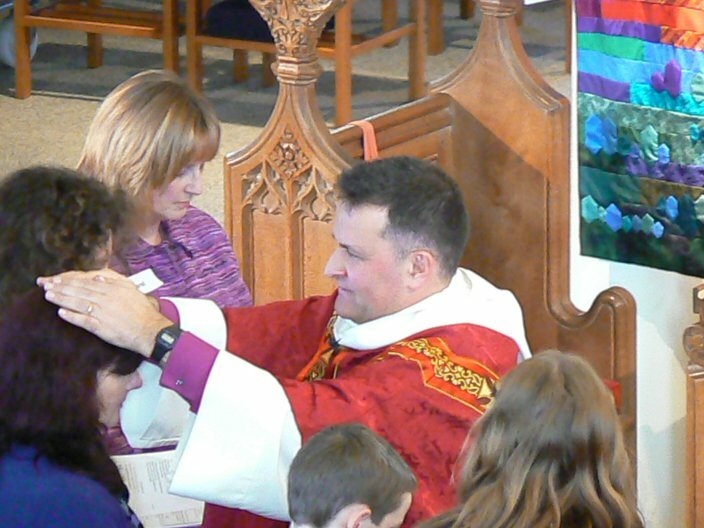 Confirmation is the name given to a church service at which a bishop prays for the strengthening (confirmation) of the Holy Spirit for people who are declaring their Christian faith as adults (normally aged at least 13). This is an opportunity for people to make a public commitment to following Jesus, and to indicate a fresh start. To prepare for Confirmation people engage with a course of learning about the basics of Christian faith and spirituality, either the Alpha Course or a course specifically tailored to the people attending. When you bring your children to baptism you make similar promises to those you make at Confirmation so it is a good time to explore the possibility of Confirmation too.